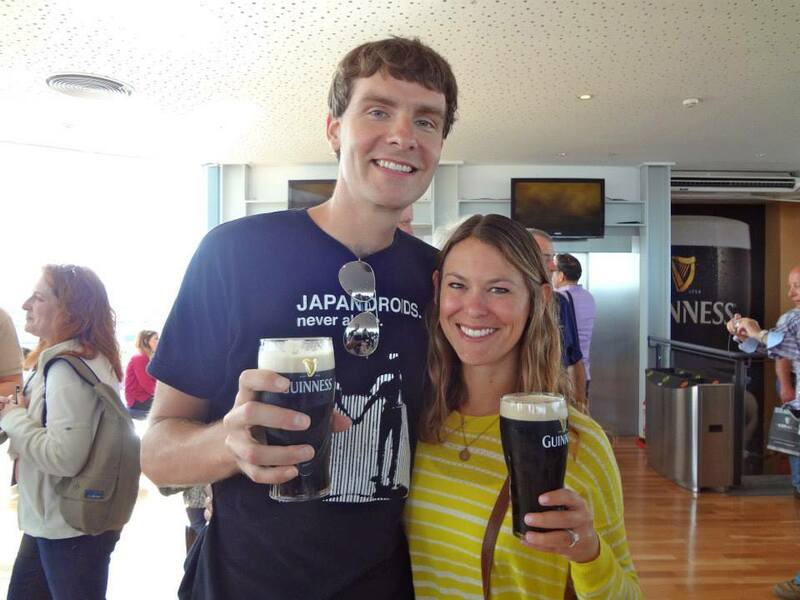 This was my second trip to Ireland, the first being nearly seven years ago when my friend Becky moved to Dublin on a whim after we graduated from college. I never would have guessed that the next time I’d go back would be for her wedding! A lot of our friends from home visited another country first before heading to Ireland, so it was a lot of fun swapping travel stories once we were all together in Dublin: one friend got yelled at in Barcelona for taking photos in a bakery without asking permission, another friend visited her brother in Prague and ended up sharing one bath towel with him and her husband for four days, and someone else actually got sunburned on the (usually cold and rainy) Aran Islands. We decided to spend three nights in Dublin at Blooms Hotel in Temple Bar. Despite the central location and good price, I wouldn’t necessarily want to stay there again (and it’s certainly not honeymoon material). Although the rooms were clean, they were really basic, the bathrooms were comically small, and the internet in most of our friends’ rooms was spotty if not nonexistent. However, the rooms did have flatscreen TVs that allowed for plenty of late-night music video watching (which will always score points in my book). Trinity College – Even if you don’t want to pay to see the Book of Kells, the classic college campus itself is definitely worth a look. 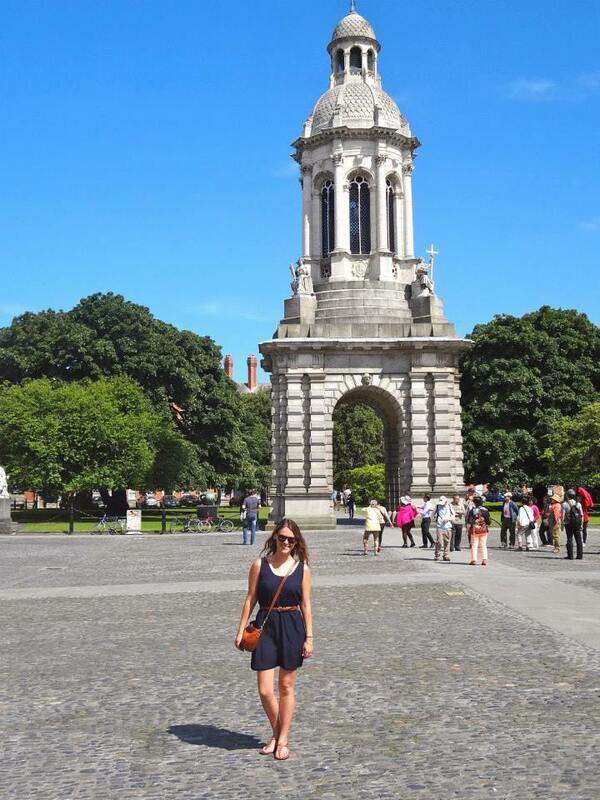 St. Stephens Green – If you’re fortunate enough to visit Dublin in good weather, relax in this gorgeous park that’s close to Trinity College and the good shopping on Grafton Street. 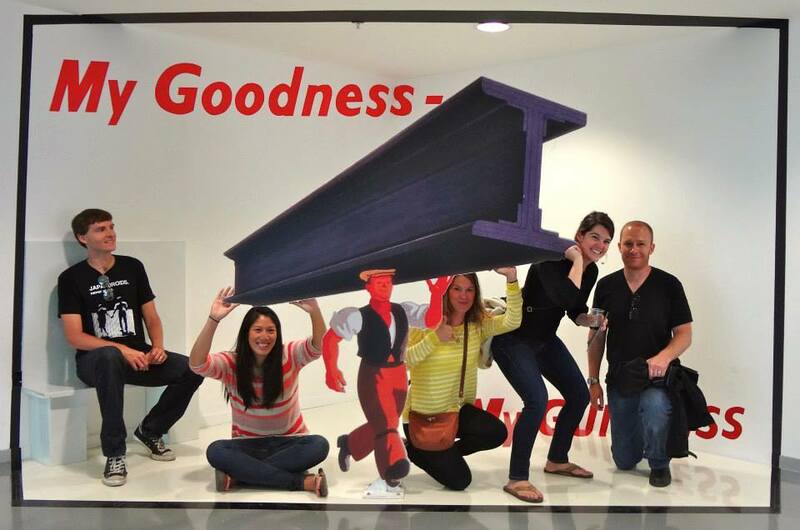 Guinness Storehouse – It’s practically impossible to be a tourist in Dublin and not go here. It’s a modern multi-level museum devoted to all things Guinness, and the general admission ticket includes a free pint at the top floor Gravity Bar. 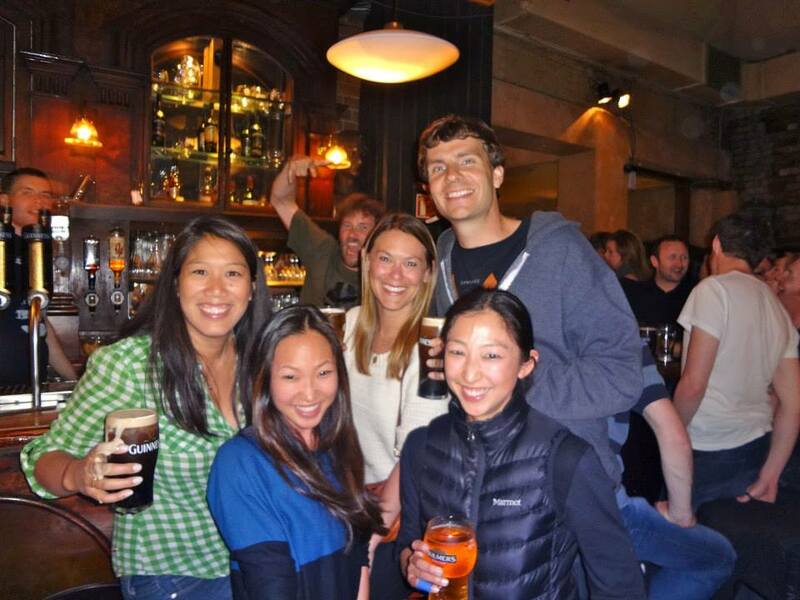 Pubs, pubs, and more pubs – The (Irish) groom’s favorites include Kehoe’s, Mulligans, and The Stag’s Head. Another fun one is Hogans, where the bride and groom first met! Queen of Tarts – Cute place for lunch, two locations in Dublin. Very touristy, but undeniably yummy. Yamamori Noodles – If you need a break from pub food, we really liked this Japanese restaurant. Zaytoon – The only place to go for late night food. Don’t get a kebab from anywhere else; you’ll regret it immediately. The rental company told me that buying insurance through them was mandatory in Ireland, which nearly doubled the price of the estimated quote we received online before making the reservation. Renting an automatic car is WAY more expensive than renting a manual one. If possible, learn to drive stick! Everything about the wedding was wonderful, but the venue was absolutely stunning. We “stayed” at a really cool B&B called Newrath Stud where they train thoroughbred racehorses. 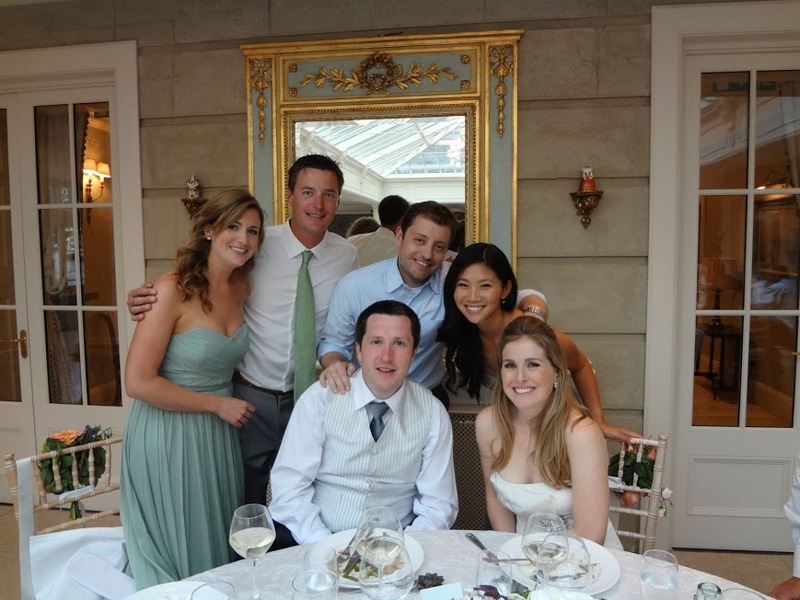 (The word “stayed” was in quotation marks because the wedding started at 3 pm and lasted until 4 am the next morning – we were hardly at the B&B at all!) The rooms there are called “mews,” and ours had two levels and included a fully stocked kitchen – it was larger than our San Francisco apartment! 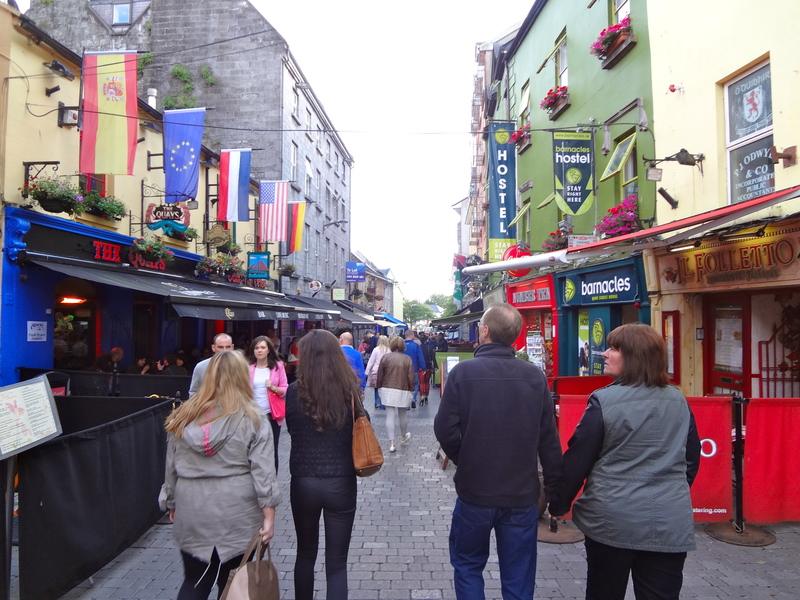 The Latin Quarter of Galway is full of pubs with live music every night. 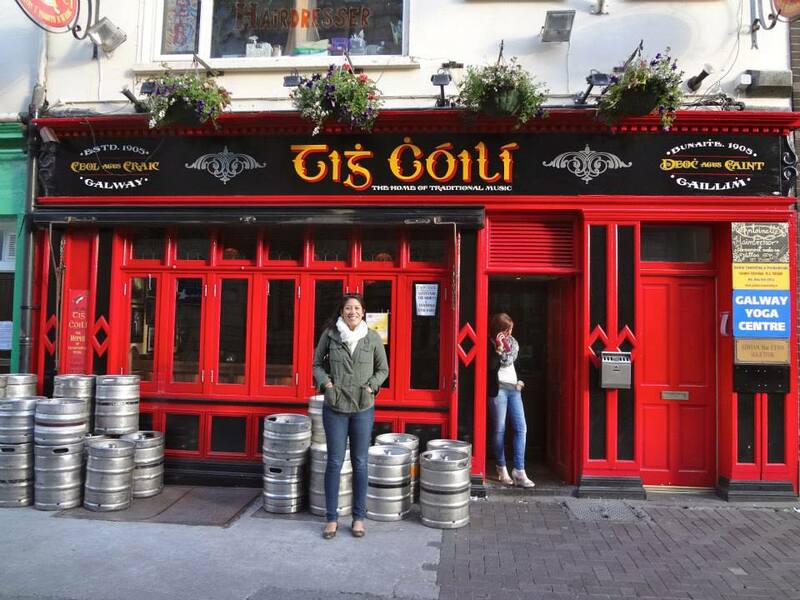 For traditional music and “the best pints in all of Ireland” (according to the groom), visit Tig Coili. The area is packed with restaurants as well, and the local specialty is seafood. After one night in Galway, we drove south through the Burren and stopped for lunch in cute little Doolin, a small coastal village that’s known as the capital of traditional music in Ireland. 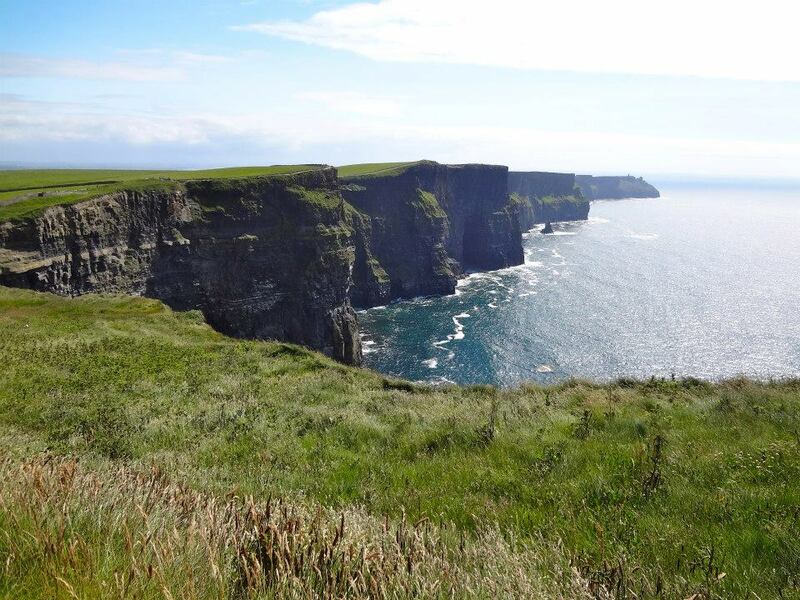 Then we drove just a little bit further so we could visit the impressive Cliffs of Moher. Although not necessarily the most beloved tourist attraction for those afraid of heights, these 700 foot cliffs are absolutely gorgeous and a must-see. 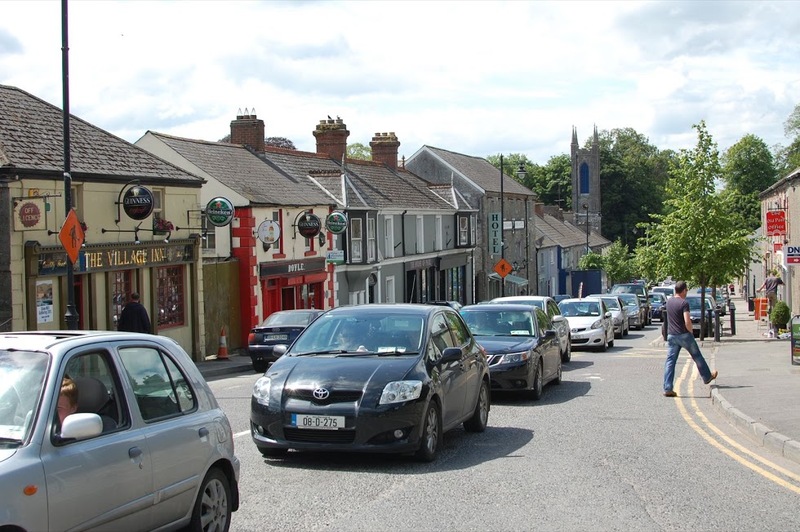 If you don’t have your own car, there are tons of day tours from Galway that will being you there as well as making stops at the Aillwee Cave and Dunguaire Castle. Before we knew it, it was time to head back to Dublin. If we had more time, I would have loved to drive down to the Dingle Peninsula (go ahead, laugh all you want) and to re-visit Killarney and the Ring of Kerry. Since we had to return our rental car and catch an early morning flight, we decided to book our last night through AirBnb with hosts who live really close to the airport. Des and Sinead were great hosts, and they’ll even pick you up from/drop you off at the airport if you don’t have a car – we couldn’t recommend them enough. Until next time, Ireland!